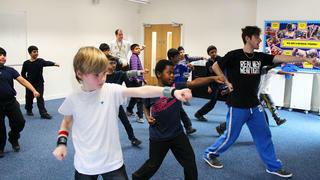 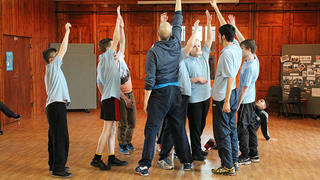 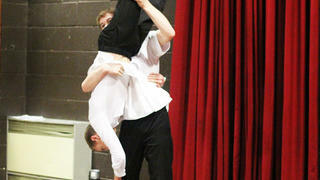 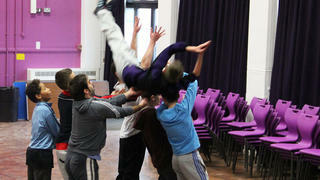 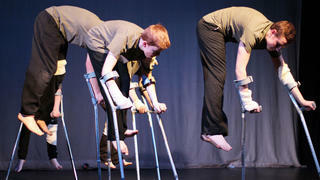 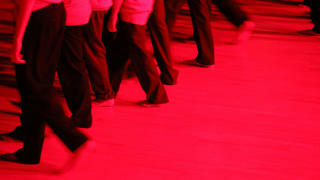 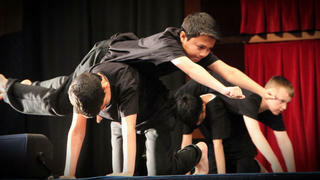 The West Midlands Boys Dancing Alliance is led by Beingfrank Physical Theatre and the Education Department at Warwick Arts Centre. 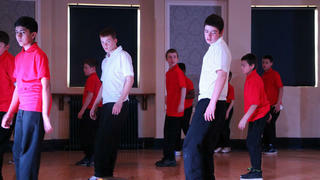 “A boy who was disengaged at school has become very focussed on dance, but also more motivated in his school work. 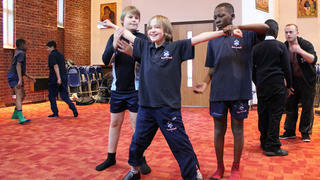 He has taken up ballet and wants to pursue a career in dance, seeing the dance artist he worked with as a real role model."